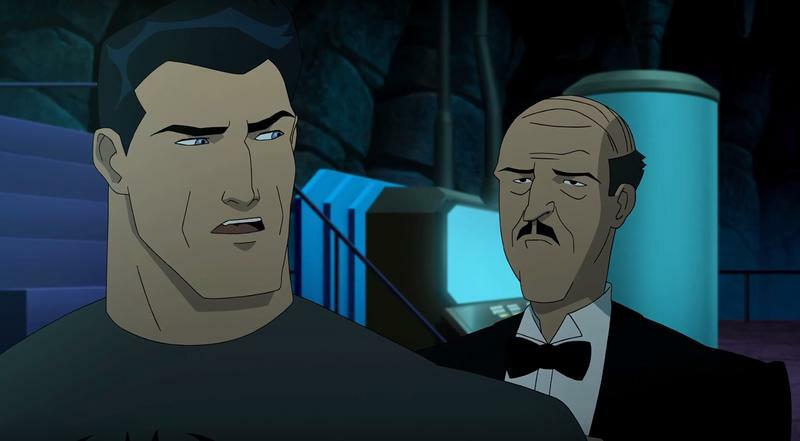 If you’re a Batman fan, then you likely already know the good word. 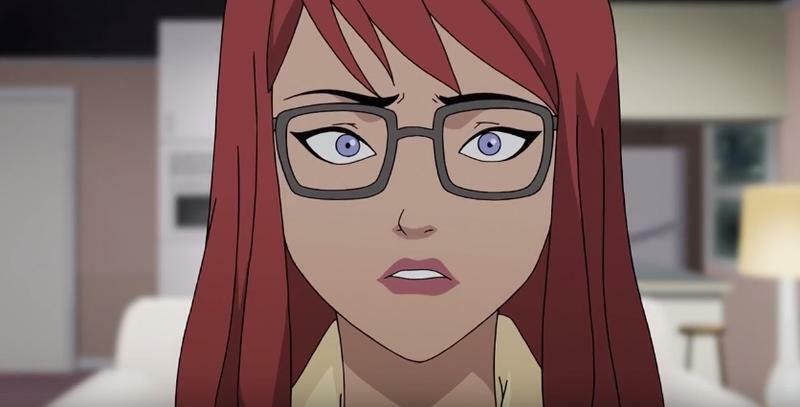 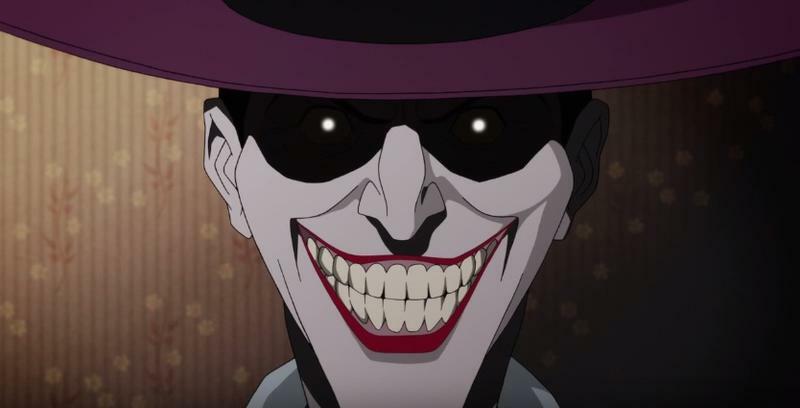 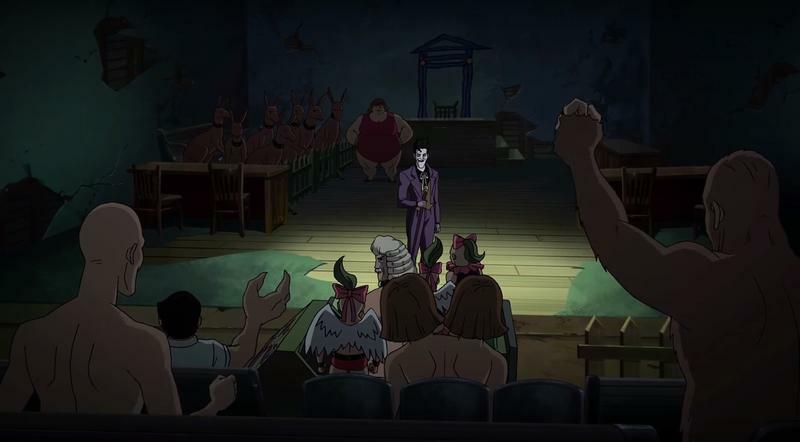 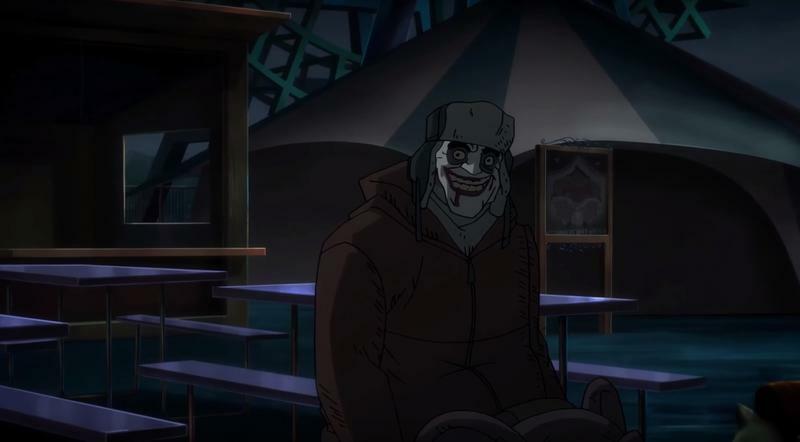 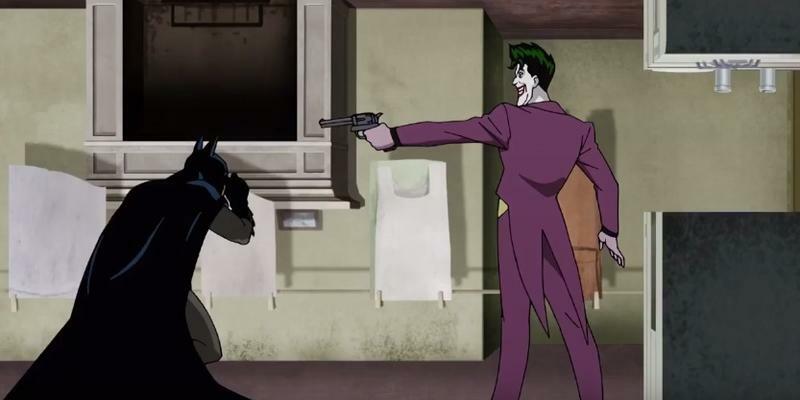 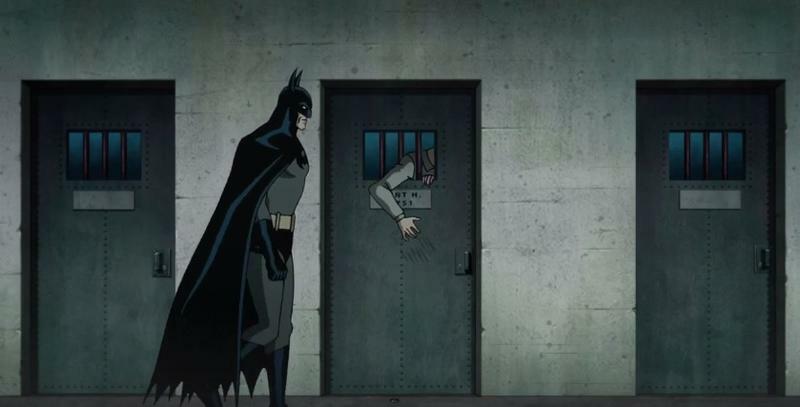 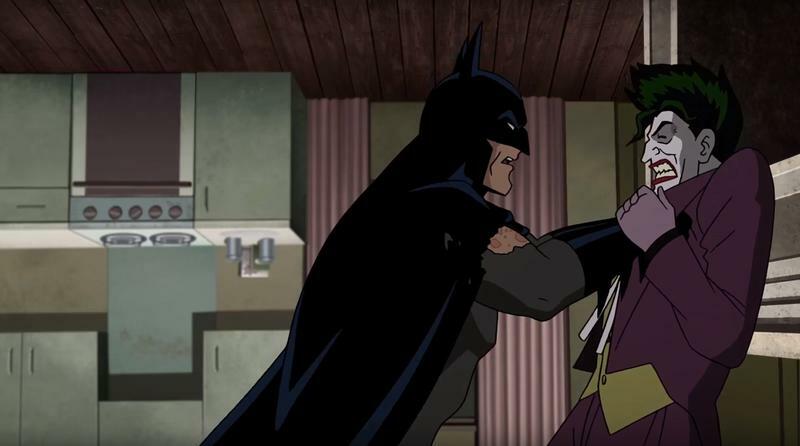 Featuring work by a lot of the creators of the original Batman: The Animated Series (including both Kevin Conroy as Batman and Mark Hamill as The Joker), the franchise will see an R-rated animated version of The Killing Joke. 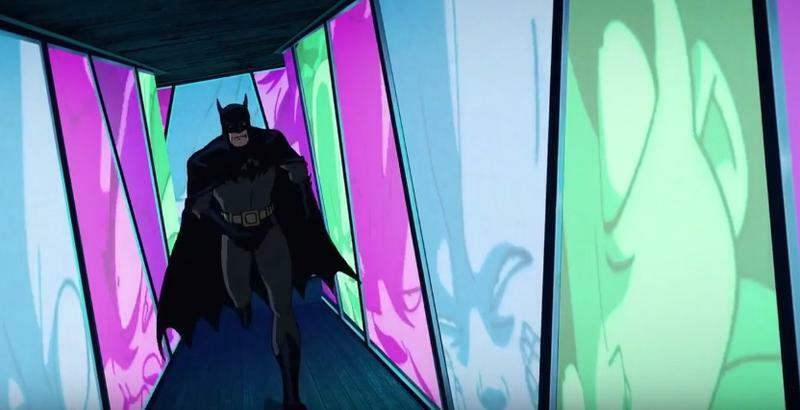 Today, thanks to the official DC Entertainment YouTube channel, we have a brand new one minute and 30 seconds of animated action. 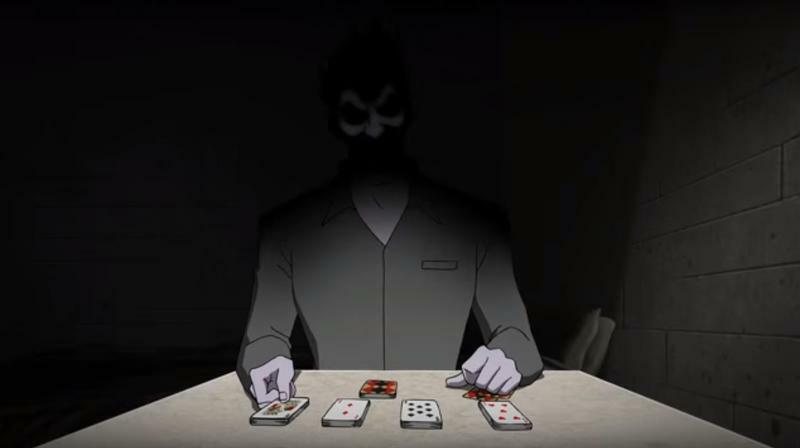 That goes down at the four minute mark in the video at the head of the post. 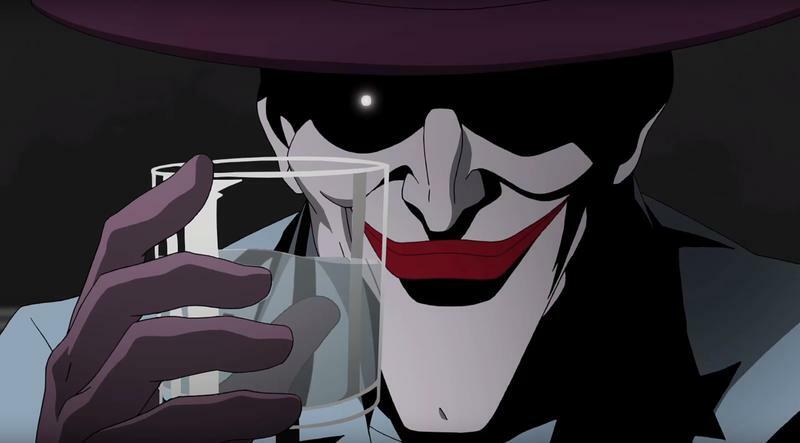 The Killing Joke was a brutal story written by Alan Moore that debuted in 1988. 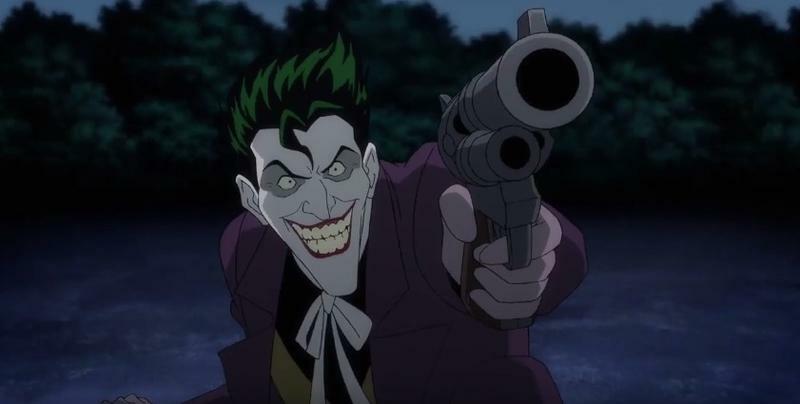 It has almost always been seen as the pinnacle of The Joker’s evil, and it took the comic universe in some strange and dark places unlike any mainstream comic really had before. 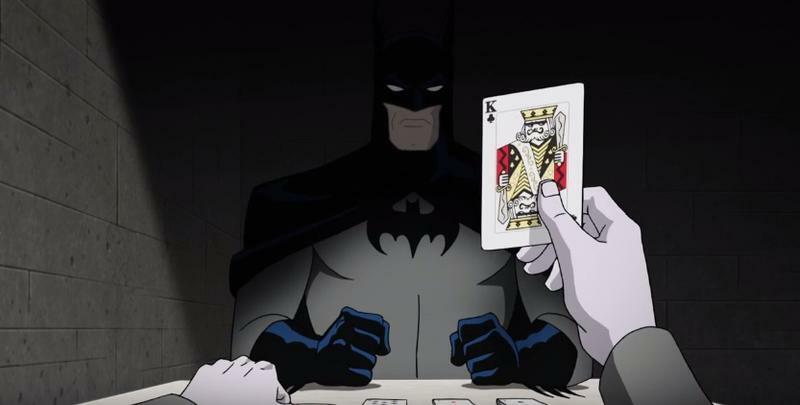 It is, for Batman and comic fans, quintessential reading. 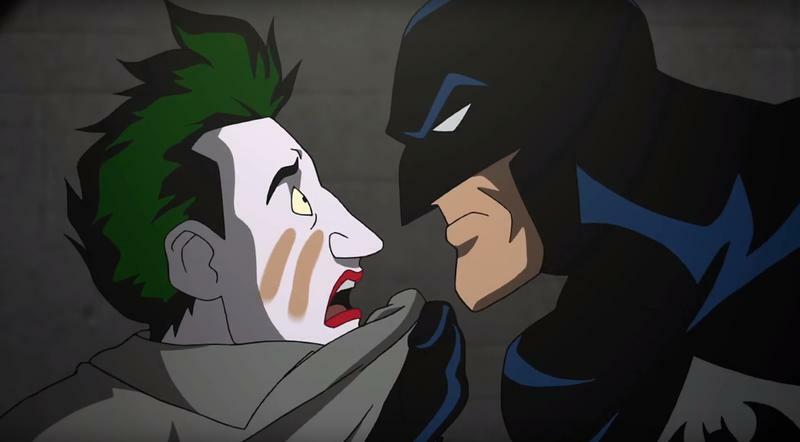 The recreation of the comic in animated form, so far, seems spot on. 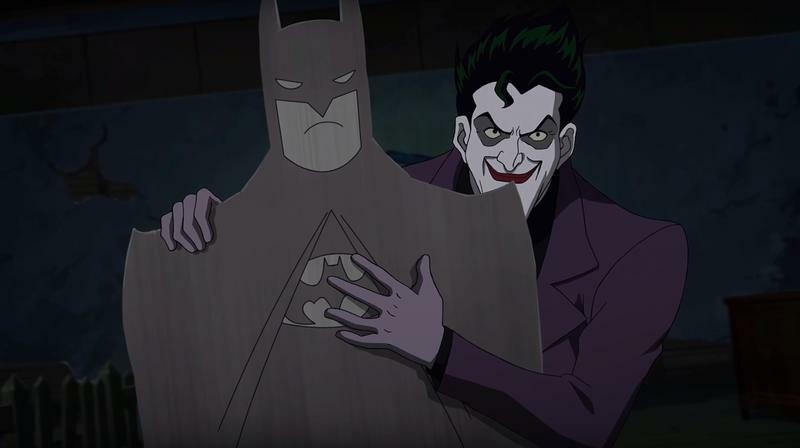 I can’t wait to see how this thing turns out. 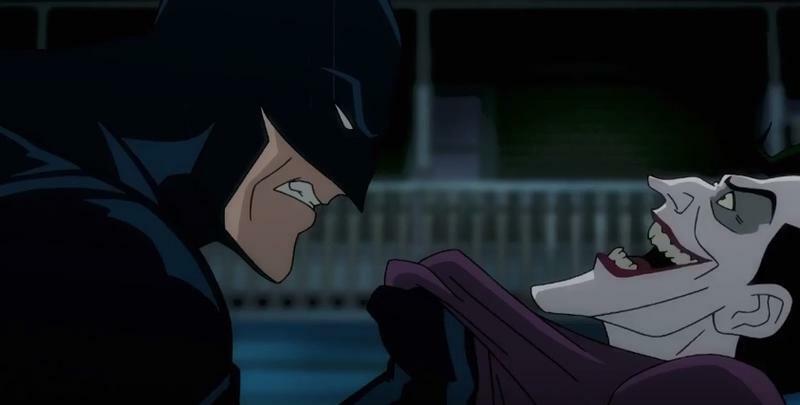 Batman: The Killing Joke debuts at San Diego Comic Con on July 23. 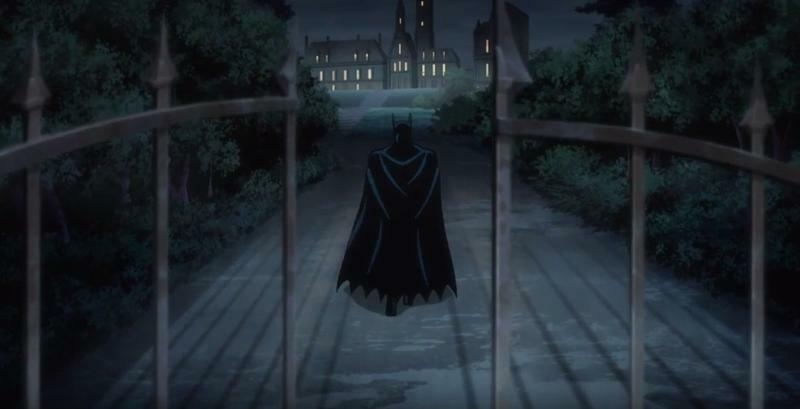 It will begin selling in digital form on July 26, followed by a Blu-ray release on August 2.